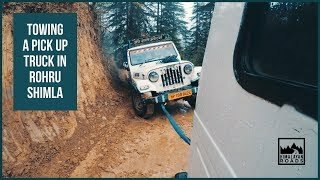 On an evening drive around Rohru, the pickup truck in front of us got stuck in mud and we towed it out. 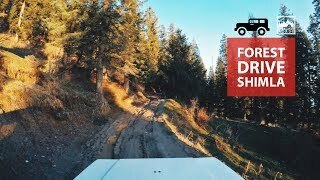 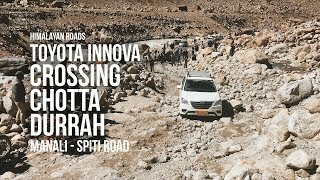 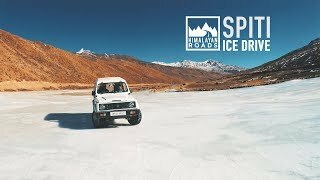 Watch a Toyota Innova cross a really bad section of the road near Chotta Durrah on Manali – Spiti road. 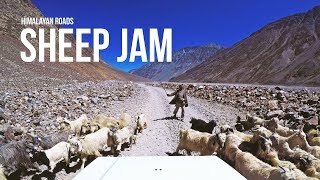 The most common type of jam on the Himalayan Roads.